Modular Kitchen or rather just a kitchen is used for hours in a day by us, in fact from Day in to out we spend some healthy amount of our time in our Modular kitchen. We must be very peculiar with the type of materials and fittings we are building it up with so that, the important part of our life we spend in our Modular kitchen is worthwhile for our overall healthy lifestyle. As a matter of fact Modular kitchen in India has been taken to the streets with smart and amateur vendors substituting the Usual high quality products with substantially low graded materials. Modular kitchen in India has thus lost its due quality - centric approach. We know that Modular kitchen stands for a kitchen that not only is detachable but also is highly practical and well organized. A Modular kitchen which does not has the necessary branded fittings, a modular kitchen which does not has waterproof cabinets and shutters and a modular kitchen which does not make your life easier through smart operating systems is basically a pseudo kitchen by a cheap vendor claiming it to be called A Modular Kitchen. At The Design Indian Kitchen, we design and develop Modular kitchen in India which are highly reliable and trusted using the best of global brands for fittings and fixtures. We use German material, Austrian fittings and are inspired by Italian Kitchen Designs. All are modular kitchens are designed by hand and we provide complete kitchen walk through and animated panels to provide an overview of the final modular kitchen structure and design. It must be carefully analyzed that most of the vendors selling modular kitchen in India use the lowest grade of material. Which may initially look elegant but is quiet a mockery of what actually the modular kitchen is made off. Therefore we must be always alert in selecting the most genuine brand of modular kitchen in India. 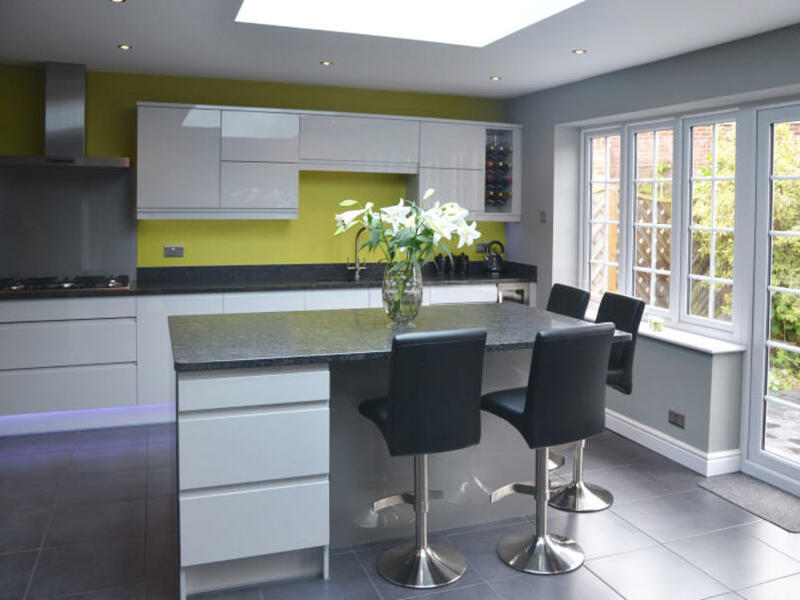 At the Design Indian Kitchen Company we promise excellent workmanship[ and a life long commitment regarding the products like Cabinets, Shutter, Fitting and Fixtures we use. With this integrity in our business we are the most trusted brand for Modular kitchen in India. We thus conclude that a Modular kitchen must make your life easier and give you the pleasure of cooking and enjoying at the same time.